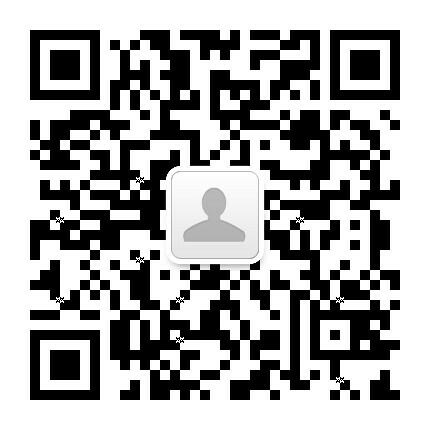 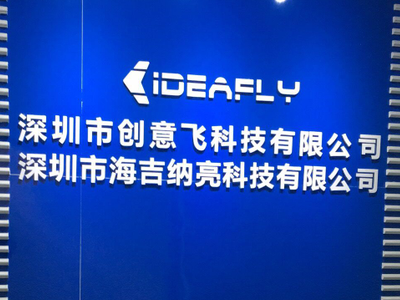 Founded in 2010 in Longhua District, Shenzhen Ideafly Technology Co., Ltd has been widely known as a leading company in UAV industry. 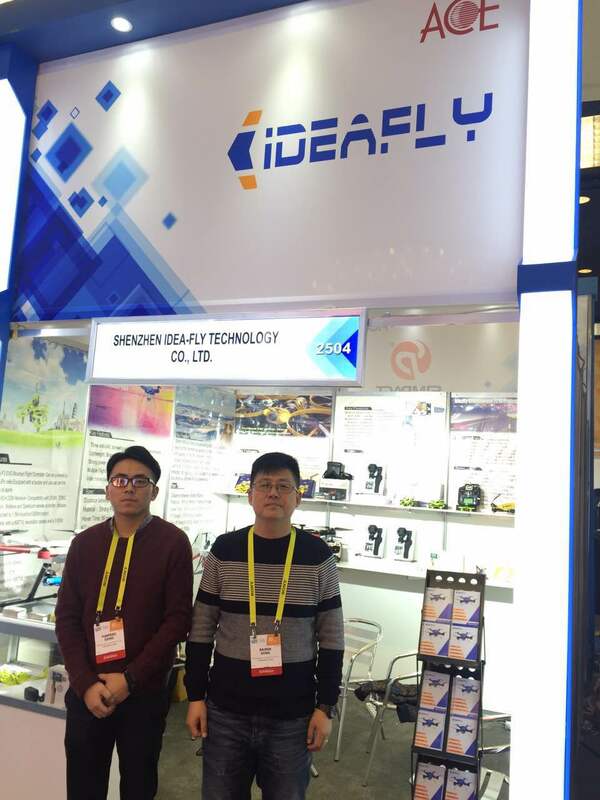 With cutting edge technology, unique design,and manufacture strength, Ideafly drones products has met a warm reception and quick sale in over 30 countries. 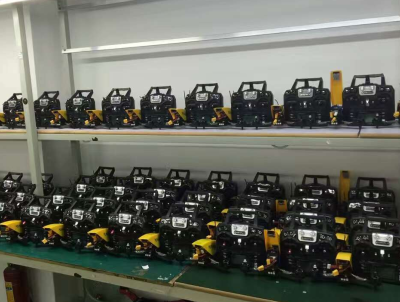 Our business is divided into two parts, for the first part, we are specialized in drones R&D, manufacturing and sale, types of the drones being sold includes racing drones, aerial drones and industrial application drones,like F210,Mars-350,Hero-550,IF90 and those drones are mostly sold to USA and Europe. 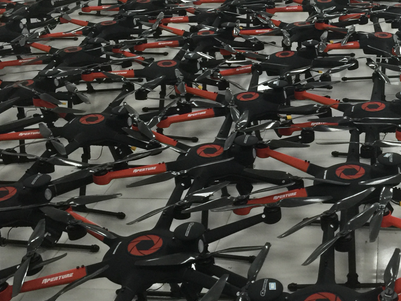 For the second part, we can also provide Commercial Drones customization and supporting service, including customized drones, vehicle flight controlling and drone pilots providing,such as s Storm-800,IF1200S etc. 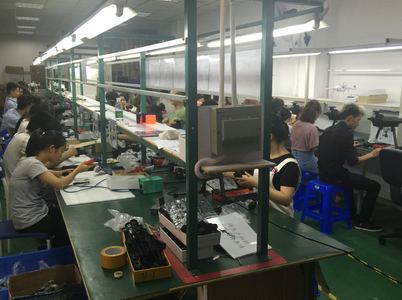 In addition, on the basis of industry requirement, we can supply hardware maintenance, system upgrading, software maintenance, image processing and data platform establishing service etc. 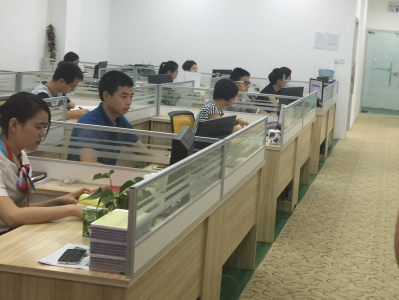 The institutions we are working on with includes Heilongjiang Provincial Public Security Bureau, Shenzhen Longhua Regulation Bureau and Zhengzhou Environmental Protection Bureau.